Yom HaShoah, or Holocaust Remembrance Day, is coming up on April 11. Introduce the sensitive subject to readers young and old with these children’s and middle-grade titles. 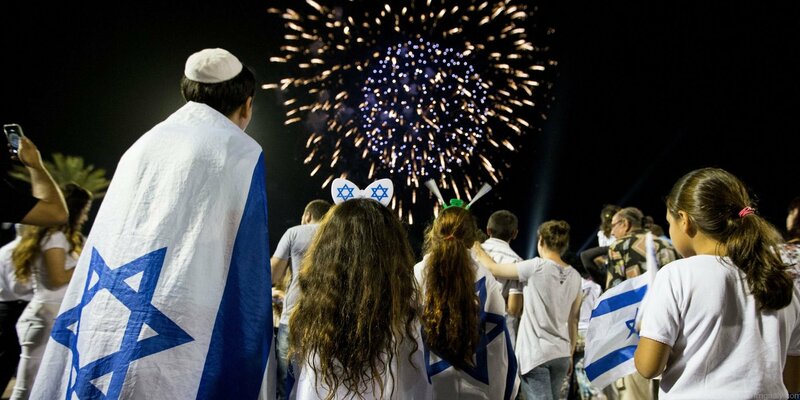 Yom Ha'atzma'ut, or Israel Independence Day, starts on the evening of Wednesday, April 18. 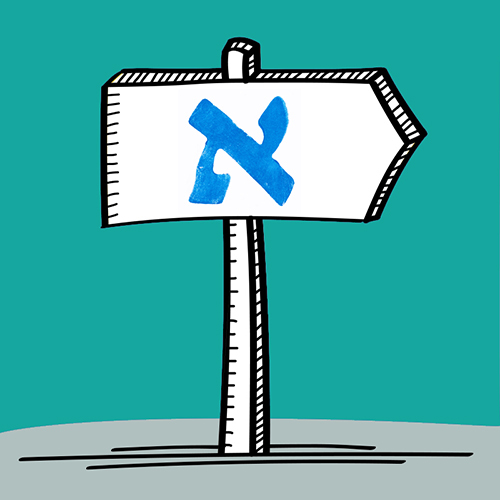 We've rounded up some resources to help bridge connections with Israel, whether at home or in the classroom. Are you an Amazon Prime member? Many of our titles are available on Amazon and members receive free two-day shipping on all orders. Jews around the world will celebrate Israel Independence Day, known as Yom Ha’atzma’ut. Beyond wearing blue and white and making Israeli flags, help students connect with Israel on a deeper level. The topics of guns and school violence are difficult subjects to approach, and yet the topics have become the center of everyday discussion after the most recent tragedy in a Florida school. 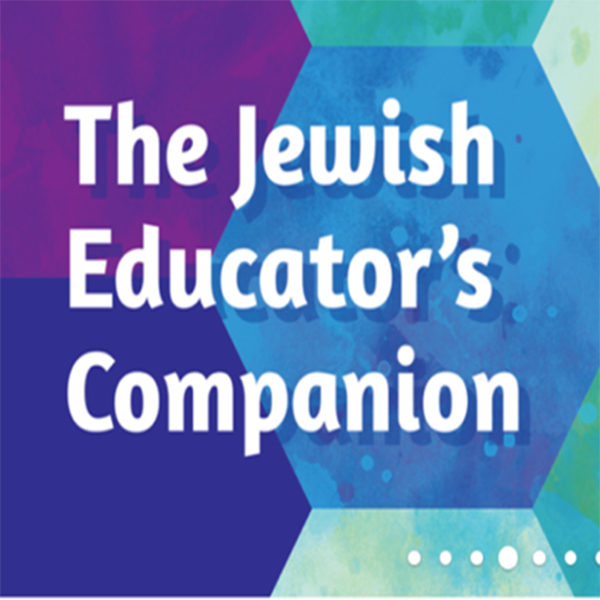 Whatever your stance on guns, we have helpful resources to bring thoughtful conversation to your classrooms through Jewish texts and perspectives. 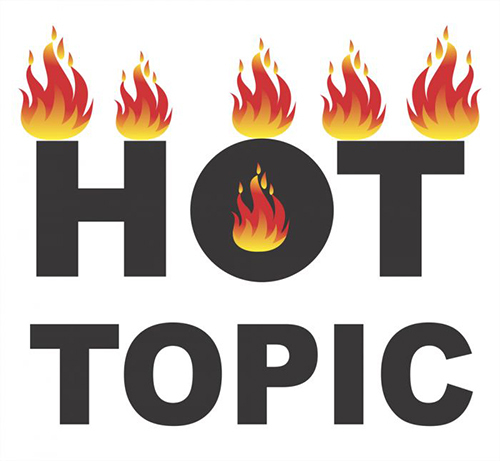 With our Hot Topics series, you can address your students’ top concerns while also teaching them to look at various angles of the issue. For Passover, consider giving these children’s books from Apples & Honey Press, sure to connect young readers to their Jewish roots.